If you love taking your boat frequently for fishing, you must be aware of the power it should have to let you take absolute pleasure in this joyous activity. The battery is everything for a fisherman’s boat that actually regains life and becomes active to get explored on varying water conditions. Whatever fishing gears you take along, if you don’t have a good battery backup for your boat, it is better you take a nap instead of fishing. 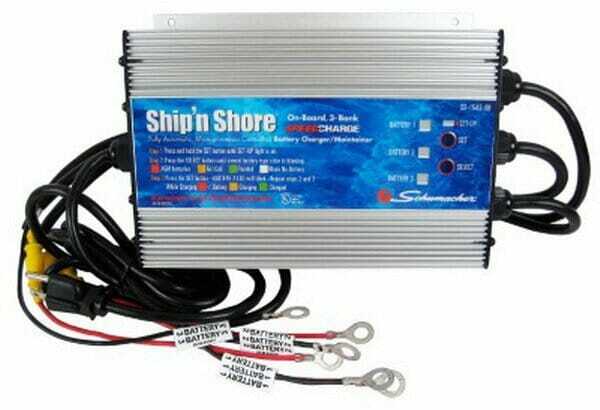 So, choosing a best marine battery and charger for a fishing boat is necessary and you cannot ignore it if you are really serious or passionate about fishing. The capacity of the battery – The battery capacity is measured as per the capacity of ampere hour. So, check how much ampere hour the battery holds and accordingly, you will be able to make the choice for your boat. Type of battery – Although there are various types of marine batteries in the market, you should have the right type for your boat. The Absorbed Glass Mat (AGM) batteries, for instance, are among the top batteries that stay charged for hours. Also, there are gel and flooded batteries that can be considered. But make sure you choose the one and invest wisely in that battery that can keep your boat strong and powerful. The Input Voltage of the battery – Remember, marine batteries are either 120 or 230 VAC. So, keeping in mind the requirements of your boat, pick the battery with the right input voltage. Choose chargers with AH rating–Nothing can be as disastrous as choosing the wrong charger for your marine battery. Remember, the battery will not take much time to start degrading if it gets overheated. The consequences can be equally bad if it doesn’t get sufficient charge. Rather, overheating often results in heavy water loss in case of flooded batteries. In this process, your batteries get damaged in no time. So, the right way to choose the right charger is to identify the AH rating. Check the size of the battery – Being a boat owner, you should know where exactly the battery is to be installed. You must be aware of the exact space it takes to install a battery. 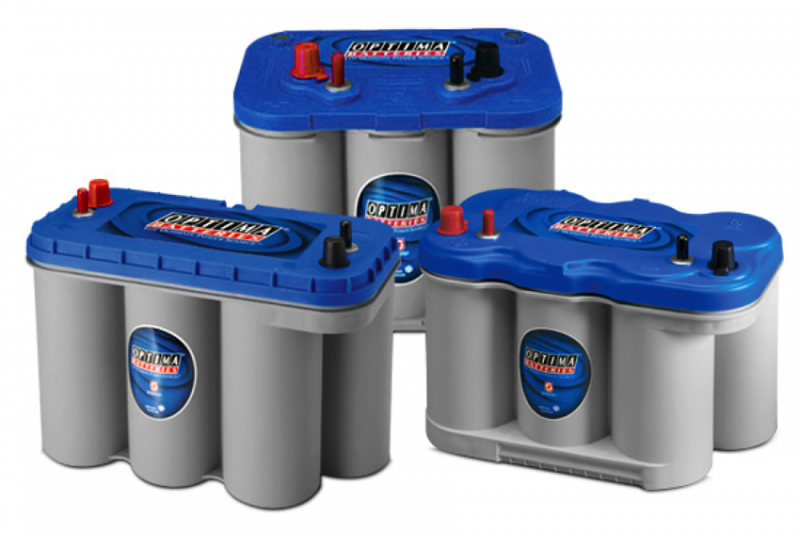 So, it is quite obvious for you to choose such a marine battery that can perfectly fit the size of your boat. Moreover, the weight of your boat also matters a lot in accepting a battery. If you are having a small boat, it would be wiser to choose a portable battery. Duration of the charge – When you plan to go out fishing, you intend to spend quite some hours for it, and this can be possible only if your boat is good enough to stand strong. So, once again it’s the marine battery that should have the ability to keep your boat charged for hours. In other words, check the battery type properly and if possible, invest a bit of money to get a good one for your upcoming fishing sessions.